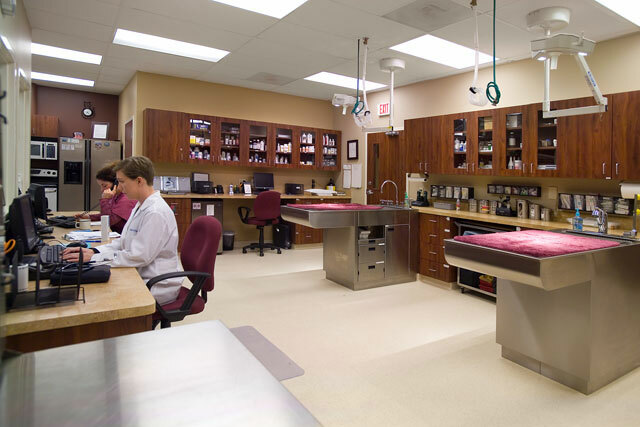 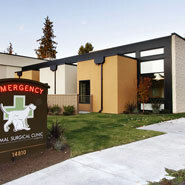 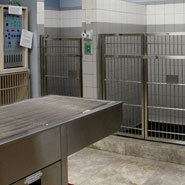 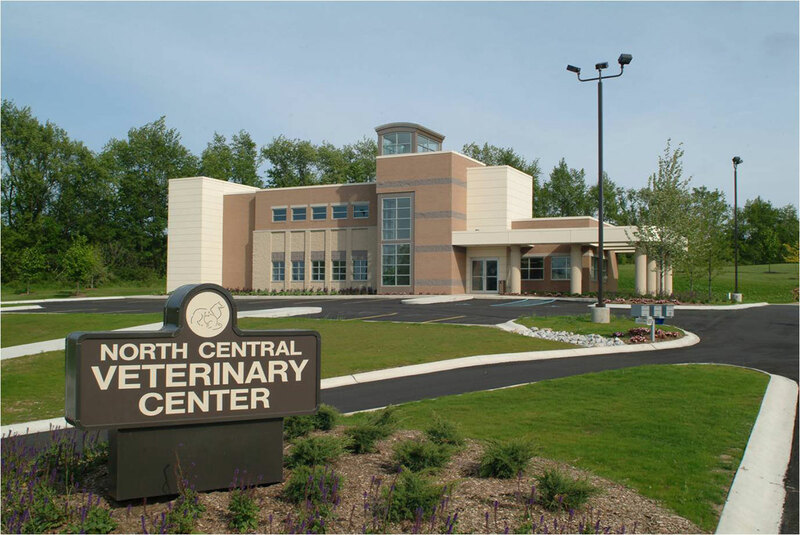 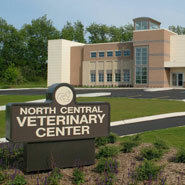 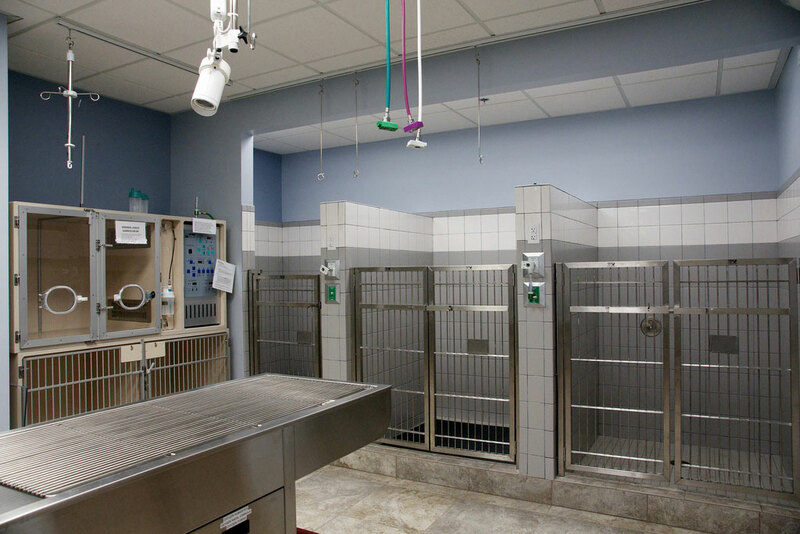 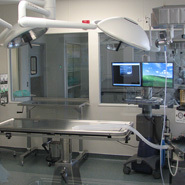 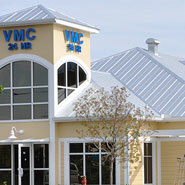 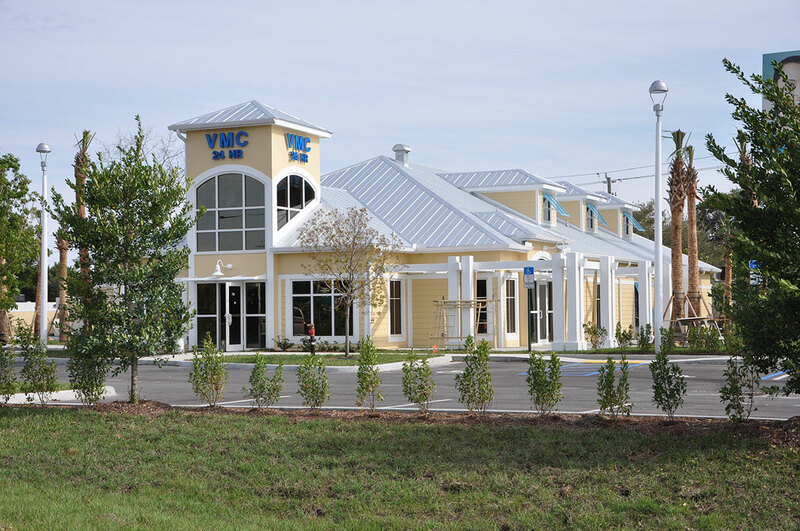 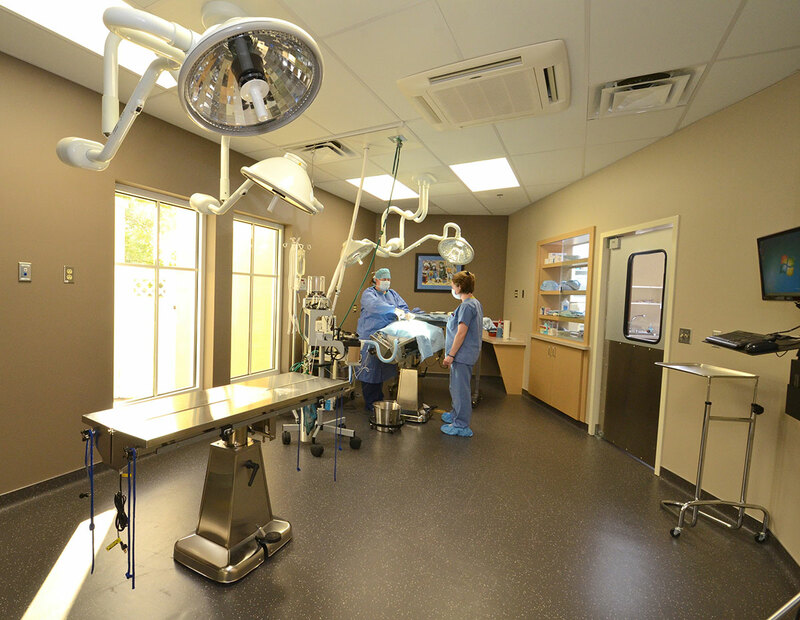 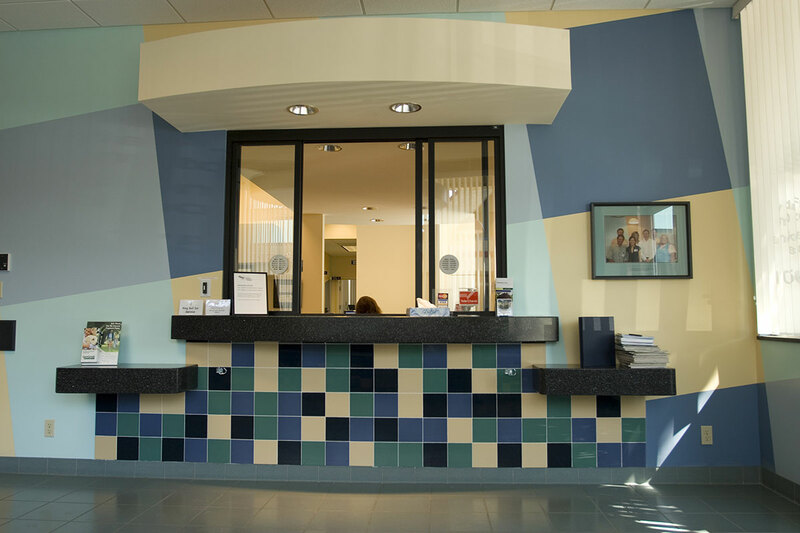 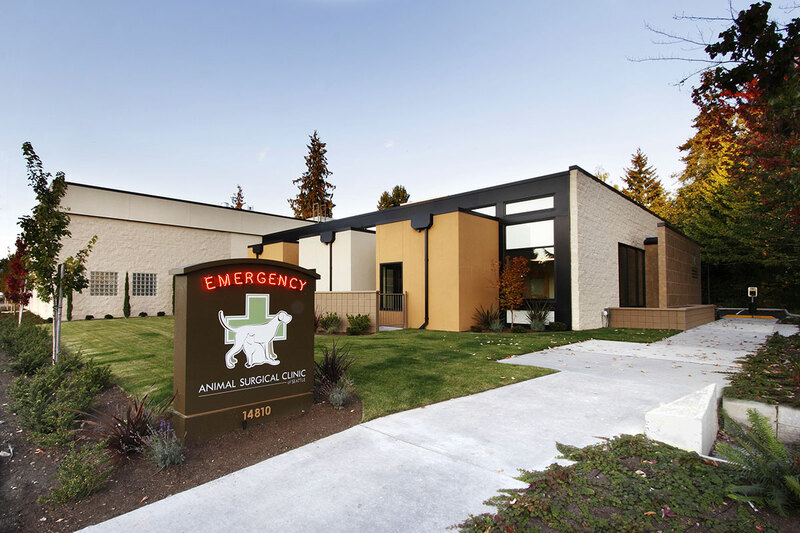 Emergency and Critical Care veterinary hospitals are unique design challenges. 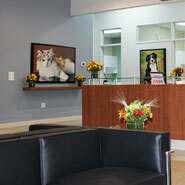 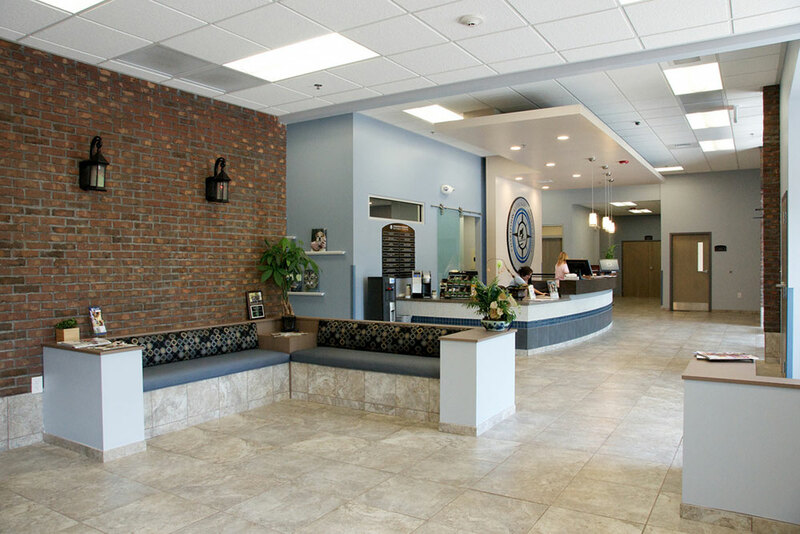 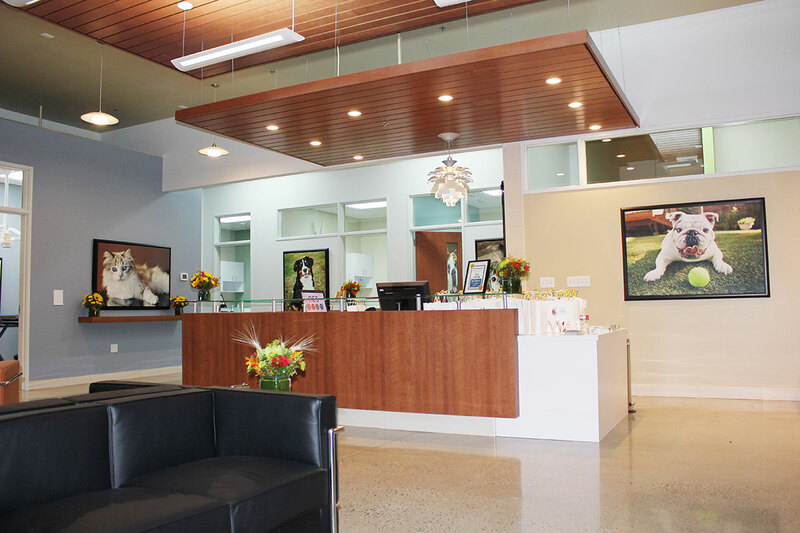 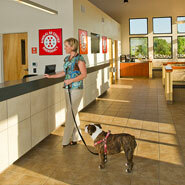 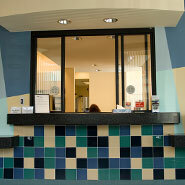 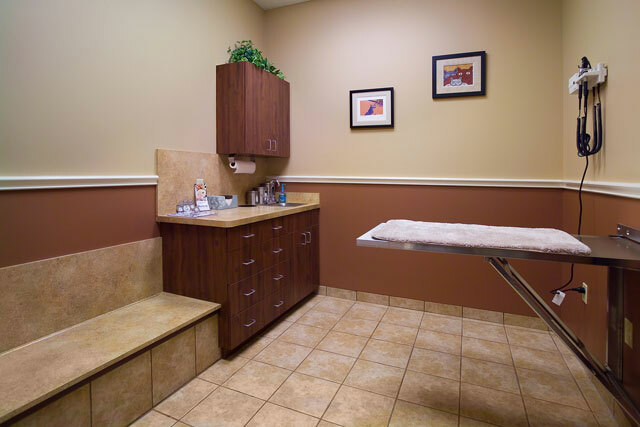 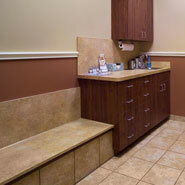 No other kind of animal clinic has such specific requirements for efficient staff circulation and work flow. 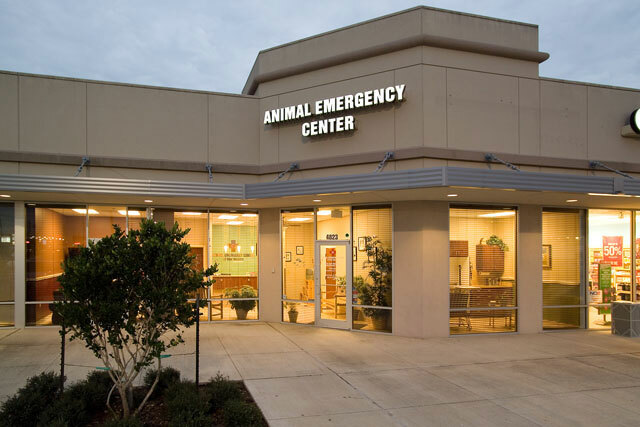 Medically intensive over a wide range of procedures this animal care facility needs to accommodate patients presenting with everything from simple lacerations through severe trauma. 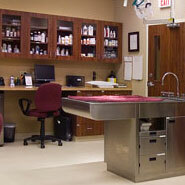 Quick access to triage and surgical spaces, monitored recovery, ICU and isolation are essential. 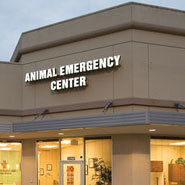 Added to this are other needs such as security for staff in after-hours clinics. 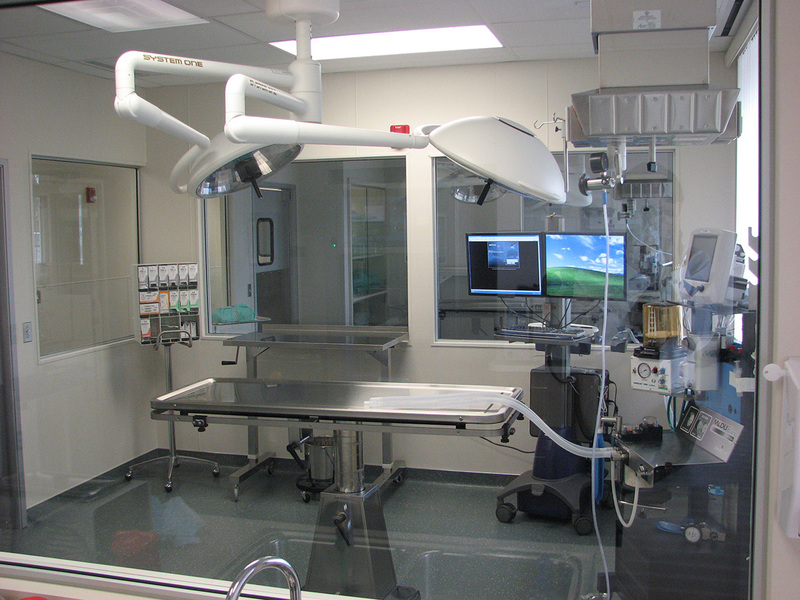 Careful and thoughtful planning early in the process is the best route to a successful and efficient hospital. 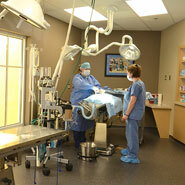 BDA can be your experienced partner to help you make that happen.